Fruitless Pursuits: FPcast for April 25 2016: Downton! 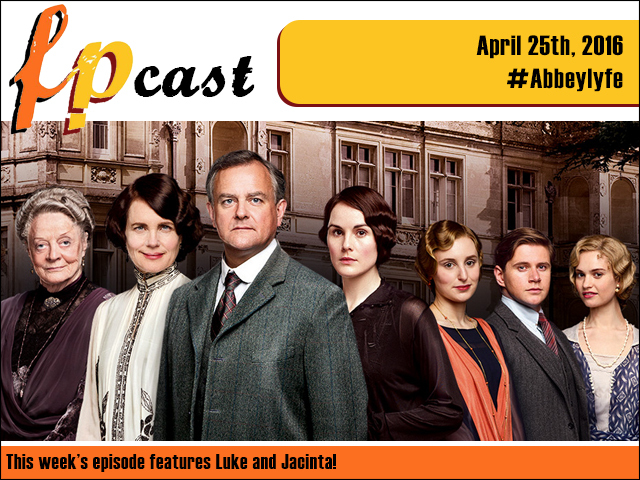 FPcast for April 25 2016: Downton! This week we discuss news, trailers, and review The Witch, Dead 7, The Choice, but really all we want to really do is talk about Downton Abbey. Because... Reasons.